I was very happy to receive recently a lovely box of organic product from a local South Australian business Keane’s Organic which sells organic produce online. Where possible, all produce is sourced locally from South Australia and the quality of produce sent to me was outstanding. As a result, I was happy to give them a little plug on my site. Established in 2008 as a small part-time business by husband and wife duo, Melissa and Simon Keane, the Adelaide-based certified organic fruit and vegetables delivery business has quickly grown into a full time proposition for the pair. In just five years the business has naturally evolved and expanded, creating two full-time roles for Melissa and Simon, who gave up their careers as a marketer and detective to follow their passion after seeing the huge potential. Melissa said people are recognising that organic food has a lot to offer, which is evident through recent business growth. �I�ve always eaten organic food for its nutrition and taste, but when I was pregnant I wanted to find an easier way to purchase it in bulk and did a simple letterbox drop in my street to see who was interested in a co-op arrangement. �The demand amongst other mums was clearly there, and before we knew it our business was born,� she said. �In the past three years alone, sales have increased threefold and we�ve now employed two part-time delivery drivers to support our growth into new regions across metropolitan Adelaide, which is just fantastic. 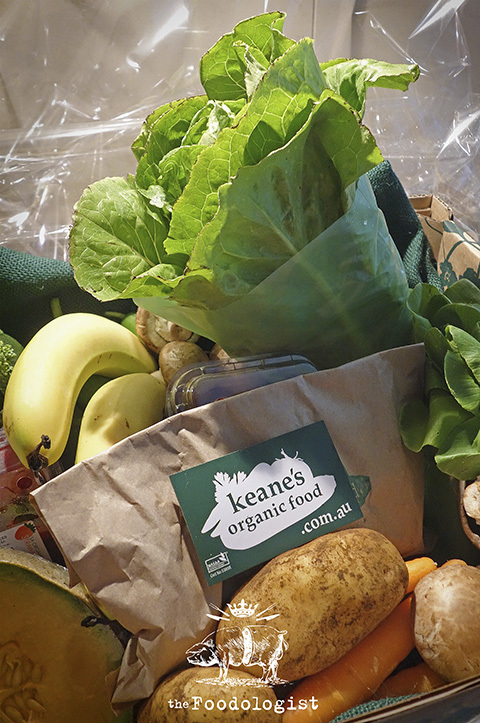 Keane�s Organic Food delivers four days a week to surrounding Adelaide suburbs and currently takes an average of 150 orders a week. Orders are made online and boxes can contain seasonal fruit and vegetables, as well as some pantry items. 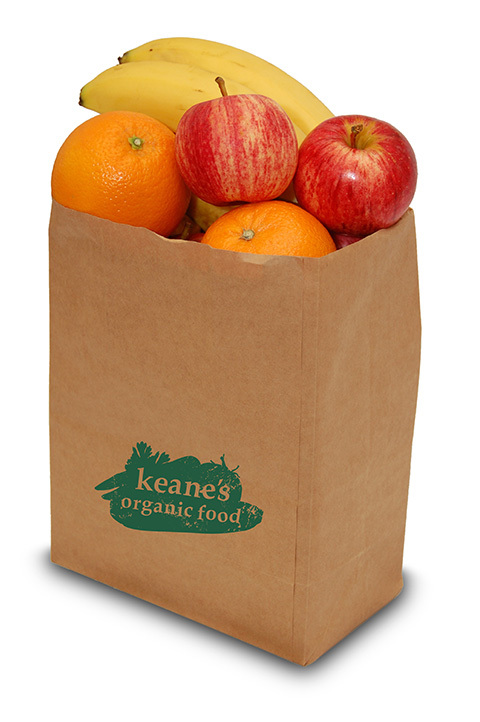 The organic food industry in Australia – worth $1.27 billion in 2012 – has been recognised as one of our top five growth sectors, which is fuelling the expansion plans of local businesses such as Keane�s Organic Food. 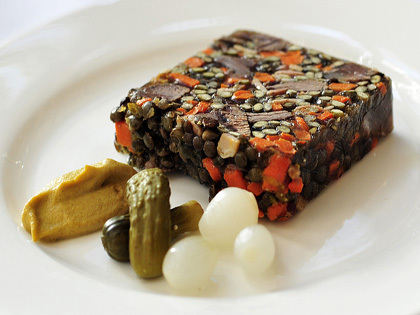 For more information visit www.keanesoraanicfood.com.au.